Salem Travel is your hometown travel agency! Call us today at 618-548-6000 or 800-548-6002. Or text us at 618-533-5533. Or you can Contact Us online for all of your travel needs. 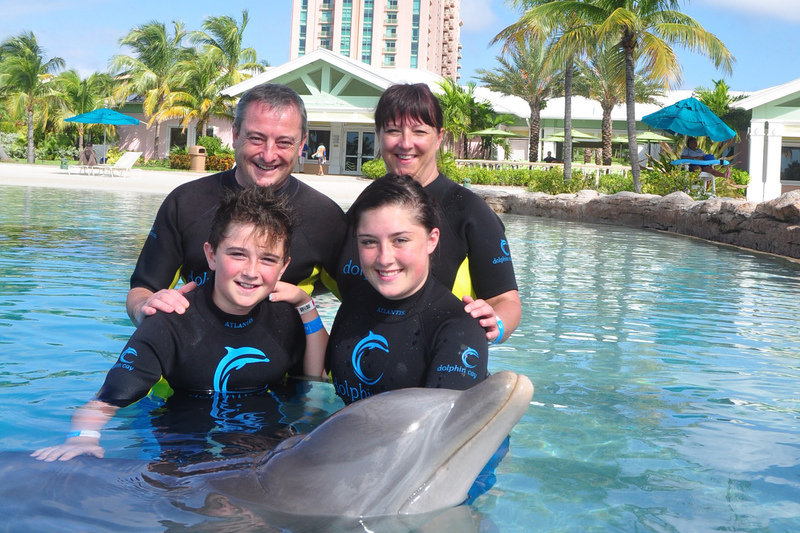 We look forward to helping you make your vacation dreams a reality! Join us on an escorted 13 day, 12 night tour of France, Belgium, and Holland on October 3rd-16th, 2019! 2 nights in Paris, France! 3 nights in Bayeux, France! 2 nights in Bruges, Belgium! 2 nights in Brussels, Belgium! 3 nights in Amsterdam, Holland! Includes motor-coach from Salem, IL to Chicago and return, and non stop airfare from Chicago to Paris and Amsterdam returning to Chicago! Let Salem Travel plan your perfect Honeymoon. 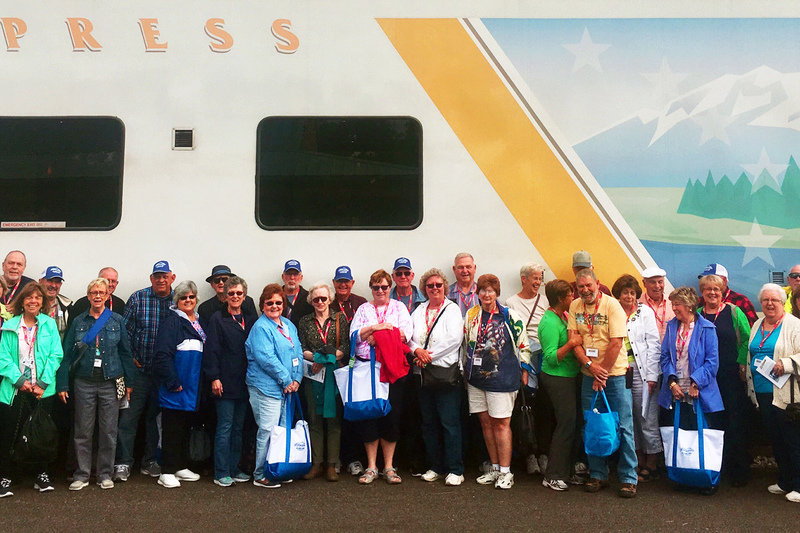 We regularly lead escorted group excursions to St. Louis, Chicago, Nashville and beyond, as well as escorted cruises and tours to Alaska, the Caribbean, and even Ireland and China! We get fabulous last minute deals and special sales that aren't announced to the public! Call or message us today to find out what incredible vacations at amazing prices are available right now! 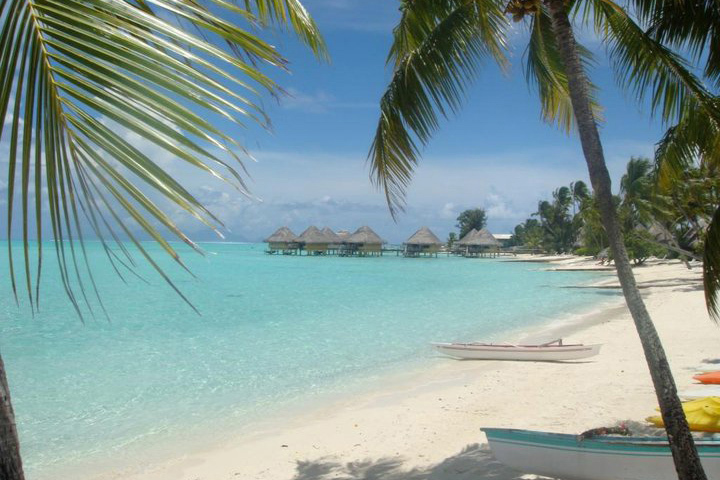 Contact us today to begin booking your dream vacation!